Sufficient nutrition and proper meals are critical in the first five years of a child’s life to ensure healthy, normal development. Every child deserves a healthy start in life, and no one deserves to go to bed hungry. Driven by these beliefs, Mundo Exchange fights to ensure that everyone has access to sufficient and nutritious food. Malnourished children growing up in poverty suffer from a variety of challenges such as lifelong health issues from chronic stress, inability to regulate emotion, and learning difficulties. It has been said that the quickest way to make a group of people subservient and compliant is to give them inadequate food so that their brains and bodies stay underdeveloped. Adequate food is the first step in breaking the cycle of poverty. Mundo Exchange is helping to make this an actuality through our work in rural NE Thailand and Guatemala where malnutrition is a daily reality for many impoverished people. Mundo Exchange compassionately reaches out to families struggling to put food on the table. It is only possible to acheive this reality with YOUR help through donations and volunteer efforts. Your help enables Mundo Exchange and commmunity partners to provide nutritous food, a voice for the voiceless, and connections to community social service programs that combat hunger and malnutrition. Mundo’s goal is to create long term, self-sustainable solutions. Providing food is great start, but it’s not enough. We teach people how to grow nutritious foods and we provide the seeds and tools for families to start their own garden. Growing their own food promotes self-sufficiency, combats malnutrition and opens the door to possible self-employment as a market seller, thus instilling a sense of pride in being able to provide for themselves and their families. In addition, we support and partner with programs that are helping families feed and care for thier children so they can develop strong, healthy bodies and minds. Together we can keep a child’s stomach full and help give them the healthy development they deserve. Adequate food is the first step in breaking the cycle of poverty, what can you do? Only $10 will buy a bag of rice for a hungry family for a month. You can help us combat malnutrition and give parents the assurance of knowing their children will not go to bed hungry. It takes just $30 to give a garden starter pack, including seeds, soil, and other gardening tools. Enrich someones life by giving them the materials for self sufficiency. That’s 200,000 malnourished children living in hunger EVERY DAY. 4.7 million people live in poverty in the North and Northeast regions, comprising of nearly 71% of the total population. Northeast Thailand alone is home to nearly a quarter of the country’s children, where 18% of the population live well below the poverty line. The malnutrition rates in the Northeast are nearly one third higher than those in the Central region. This is in part caused by poverty, a major factor to the nearly 200,000 primary-school aged children WHO ARE NOT IN SCHOOL, but instead working alongside their parents of at home alone. If children are not in school they do not receive the daily nutritional lunches which are provided free of charge to students – for many children this might be the only real meal they get in a day. 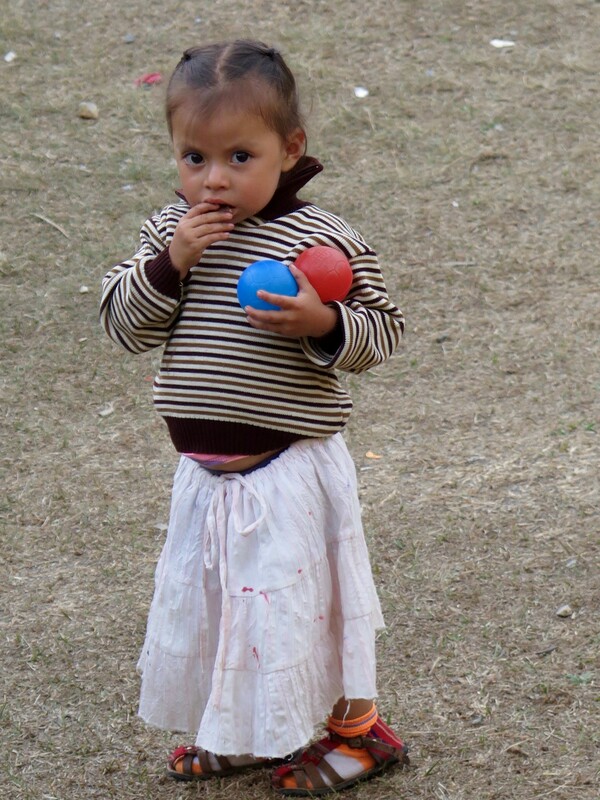 Child malnutrition in rural Guatemala, home primarily to indigenous Maya, reaches an incidence of 80%. Acording to UNICEF almost half of Guatemala’s children are chronically malnourished, ranking 6th worst performance in the word. 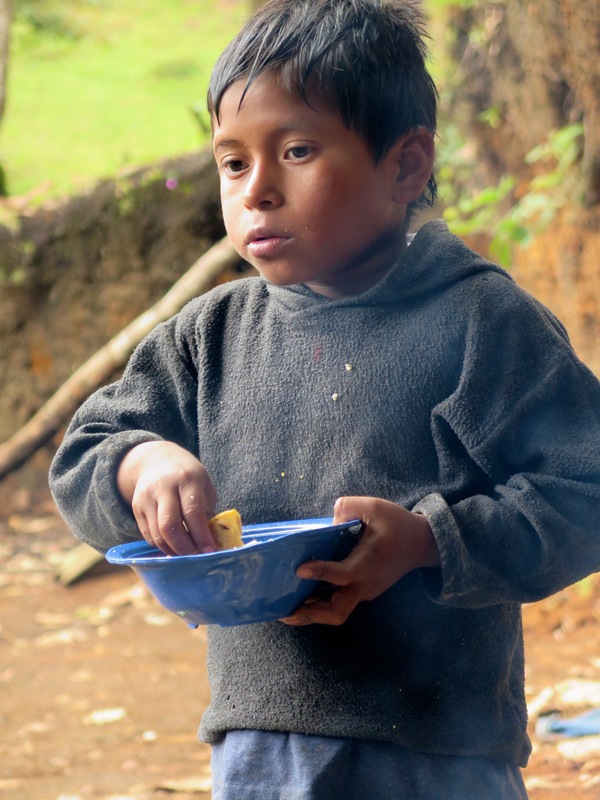 Many children survive on a basic diet of tortillas with occasional vegetables. 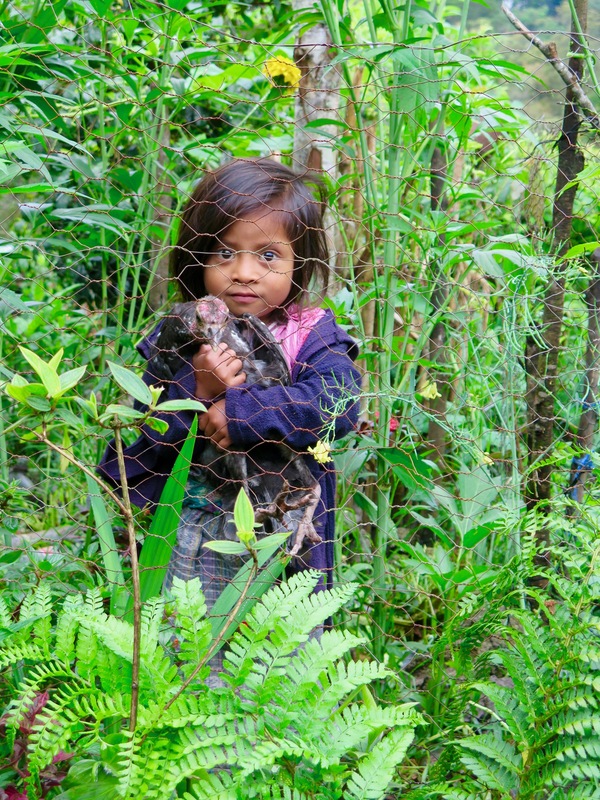 Families can scarcely afford beans, an important source of protein, and must sell eggs from their hens rather than feed them to their children. Large tummies, hollow eyes, poor brain development, and short stature “stunting” are all signs of chronic severe malnutrition. UNICEF cites the incidence of stunting (a common indicator of chronic malnutrition) in Guatemala as twice that of what it is in Haiti, where income per head is only a quarter as high. Stunting is not genetic. The chronically chaotic and corrupt government of Guatemala is not providing adequate funds to families for food. 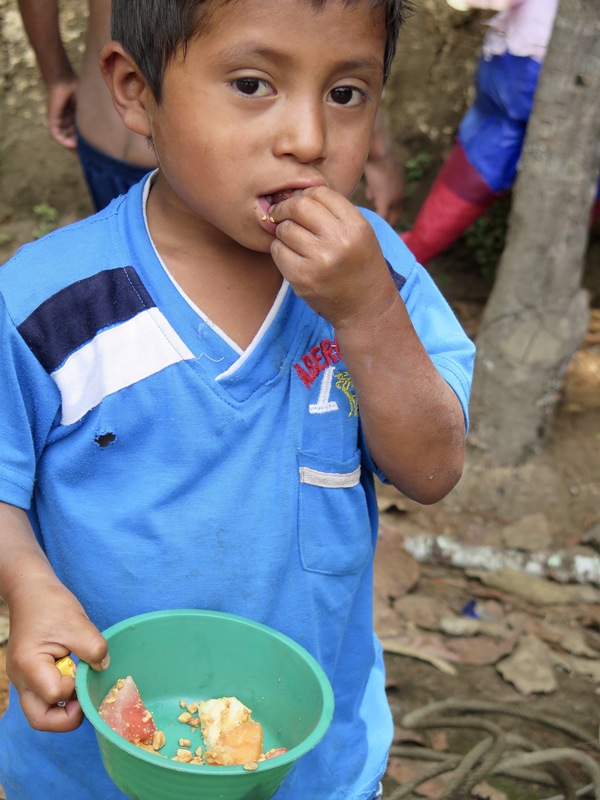 Mundo Exchange is fighting the devastating effects of malnutrition in Guatemala in many ways, including providing education and seeds to community members and supporting local mother-child nutrition programs. Mundo Exchange fully supports the Pastoral de la Primera Infancia program and the 500 + mothers and preschool children they educate, monitor, and feed each year. Together we can work to make sure no child goes hungry. Pastoral e la Primera Infancia is a Guatemala City based program run by both professionals and lay people who are determined to end the cycle of chronic malnutrition. It is a program which has a long and successful history of helping children ages 0-6 receive nutritious food, maintain a healthy growth pattern, and attain their developmental milestones. They also train the mothers in how to ensure the children are receiving adequate food in the face of extreme poverty. ©Copyright 2018 Mundo Exchange, Inc.. All Rights Reserved.